We’ve all experienced the frustration of poor Wi-Fi coverage in our homes. But hey, it’s not the end of the world – you can easily improve it with the help of a wireless router which won’t even set you back that much. In this article, we’ll be bringing you a couple of the best routers that you can get for under 100 dollars to give that Wi-Fi signal a proper boost! The first router on this list comes straight from Netgear, a company specializing in networking, as their name suggests. The Netgear R6120 may be the most affordable solution on this list, but don’t let that deceive you – it is still a remarkably powerful router more than fit for home use. The R6120 is a sleek-looking dual-band Gigabit router that will be a fine addition to anyone’s home network – especially those looking for the most affordable dual-band Gigabit router available. 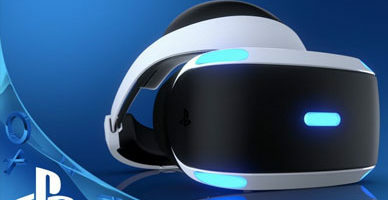 However, aside from its aesthetic appeal and solid performance, it just doesn’t have any outstanding features. There is simply no denying that the Netgear R6120 is an excellent router that will be more than sufficient for most home users’ needs. It boasts a neat-looking glossy finish and is quite compact overall. Performance-wise, there is no fault to be found, except that it doesn’t have the range of some of the more expensive models. 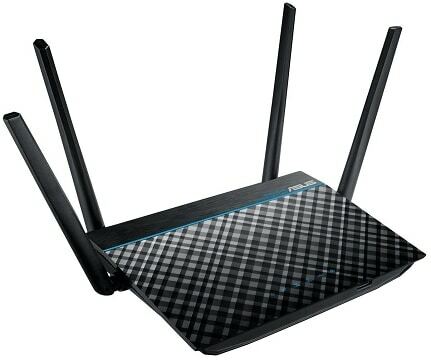 However, if you’re looking for a cheap dual-band router, then this one is the way to go. Following suit is another Netgear product, although this one is even cheaper, as it is not a Gigabit router. However, what it lacks in performance, it makes up for in style – it is very compact, relying solely on internal antennas, and its vertical stand allows for efficient use of shelf space. 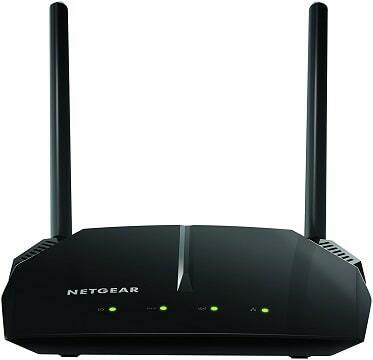 All in all, the Netgear WNDR4300 is a very solid router that is perhaps best suited to the more casual user, or maybe those who prefer form over function in their budget-friendly products. 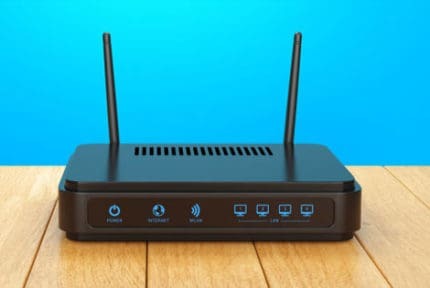 The router can be placed virtually anywhere without taking up too much space, it has the same glossy finish as the R6120, and the main caveat remains the lack of Gigabit speeds support. Apart from that, the signal coverage is comparable to the above router, despite the lack of external antennas. Next up is the Asus RT-ACRH13, a less aesthetically pleasing but a beefier router when it comes to performance. Its most distinct feature are the four antennas which guarantee excellent signal strength and coverage. They are also this router’s main advantage over its Netgear counterpart. The design, while definitely unique, will hardly agree with everyone. The pattern is a bit conspicuous and feels out of place on a router, although the router itself is nicely shaped and is hardly any bulkier than the more compact alternatives. 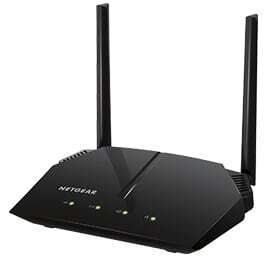 As is the case with the Netgear R6120, the Asus RT-ACRH13 is a dual-band gigabit router. However, as mentioned above, it’s four antennas give it a noticeable performance edge over the former router, mainly due to the help of beamforming and MU-MIMO technologies, increasing the signal range and optimizing data transfer when multiple devices are actively using the network. With that in mind, the Asus RT-ACRH13 is definitely the best choice if you’re looking for performance in a relatively affordable router. It may not be that much of a looker, but it definitely gets the job done! Gigabit speeds not enough for you? How about almost two gigabits then? 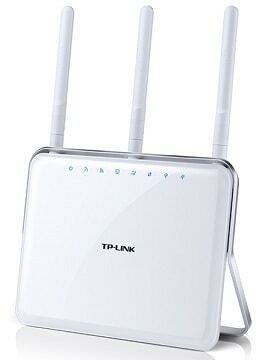 It is definitely possible with the TP-Link Archer C9, a beautiful white dual-band router with a 1900 Mbps bandwidth. It is one of the cheapest routers offering this kind of speed, although it is definitely lingering at the edge of our $100 price limit. Aesthetics-wise, the Archer C9 looks great, there’s no doubt about that. However, some might find it to be unusual due to the stand it utilizes – a stand which is impossible to remove. This leaves the user unable to set the router horizontally or vertically, and it is stuck in the pre-determined diagonal position. On the performance front, the C9 is naturally lagging behind some of the more expensive AC1900 routers, but as far as the budget options go, it is more than capable of delivering. Like the previous two routers, it also uses beamforming and has comparable range, although the increased bandwidth is really its main selling point. What is Beamforming and is it Worth it? Beamforming is the most noticeable feature on many a router’s specification sheet. As you can see here, two of the routers we picked have beamforming and two of them don’t. So what’s the difference? The name itself is something of a giveaway. Whereas a regular wireless router emits a signal in all directions, a beamforming router takes a different approach. It scans the area for active devices and, as the name suggests, forms beams that are focused towards the detected devices. Ultimately, this can help both with signal range and stability, enabling greater bandwidth even when the user is further away. Most importantly, it helps when the signal has to go through a number of obstacles in order to reach a device. So, if you find that there are many problematic obstacles i.e. walls in your home that limit the range of your Wi-Fi, spending a few extra bucks on a router with beamforming might be a good idea. 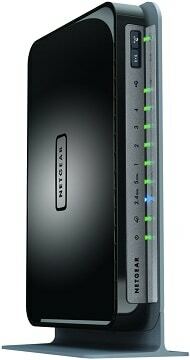 With all things considered, we have decided to go with the Netgear R6120 on this one. It is everything that a good budget router should be – affordable, reliable, and well worth the money. True, it may lack beamforming or the signal coverage of the more expensive routers, but none of the other routers with sub-$100 price tags provide substantially better coverage than the R6120 itself. Nonetheless, it will be more than sufficient for the average household, just don’t expect full bars when the signal has to go through four brick walls!